Beautiful Butterfly Background And Gift Card. Royalty Free Cliparts, Vectors, And Stock Illustration. Image 51007426. 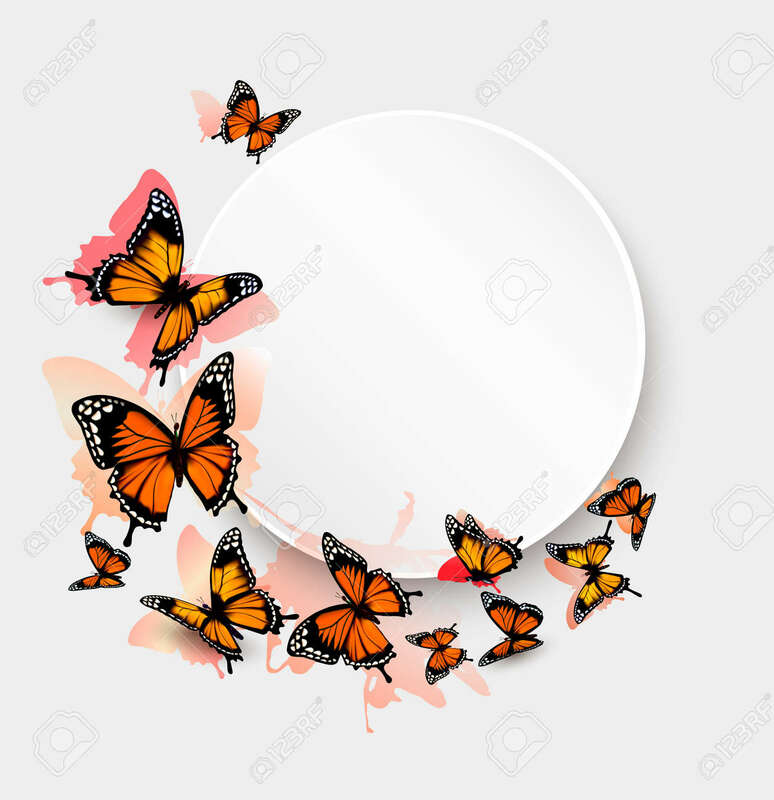 Vector - Beautiful butterfly background and gift card. Beautiful butterfly background and gift card.